Jack recently had been kicked out of his home by his father after coming out as gay. Joyce, a board member, and former liner spoke with Jack and was able to get him the help he needed. This was taken from one of our Runaway Realities, where we share stories from our crisis services center, that receives calls from youth like Jack every day. We would not be able to do this without your help. TWO TICKETS to “Spirit of Youth 2017” for the PRICE OF ONE! That’s two tickets for $100. You save 50%!! 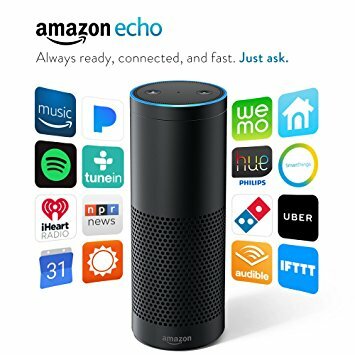 And by buying your 2-for-1 tickets, you are also entered into a raffle to win an Amazon Echo, donated by the MK family! Your purchase will go to helping NRS to provide much-needed services for an underserved population in the United States: the estimated 1.6 to 2.8 million youth runaways on the streets each year.